For many of us, the escalating temperatures, melting snow, and the greenery around us not only signify that the spring is right around the corner, but that this is also an ideal time to consider organizing and planning for our future finances. Take a peek at the links below, or set up a time to meet…we’re always here to help! Our principle agent, Kevin Shreve, believes the key to achieving your financial goals is to discover each individual's unique financial needs. We look at the whole picture, everything on the table, and help you find a path to solutions that are right for YOU. Our team approach to financial service includes Kevin, his staff, and most importantly, the client. Your financial strategy requires your participation. Our focus is not just financial management. 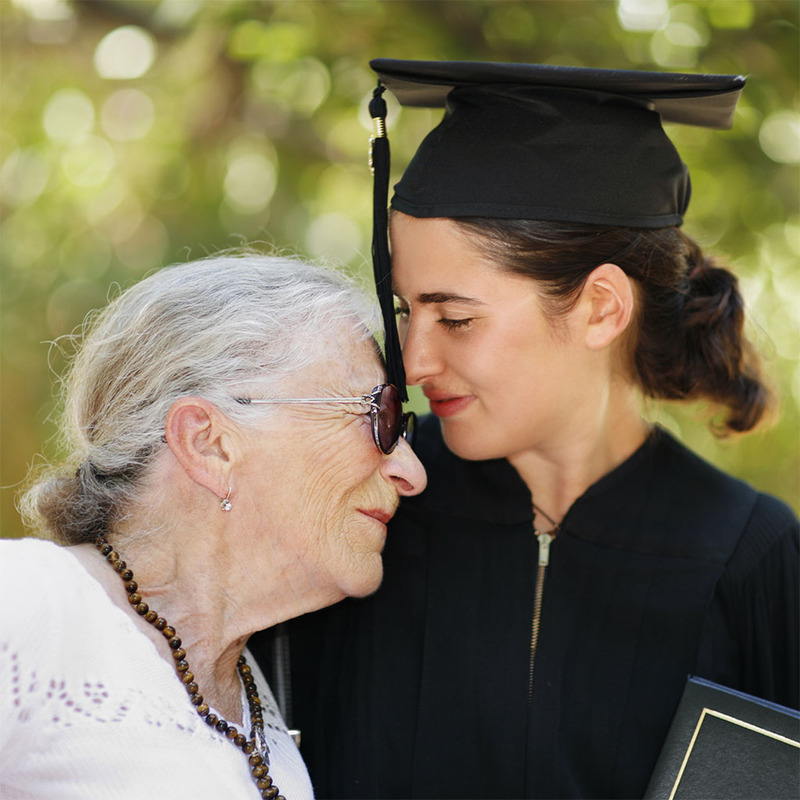 We plan with your whole life in our perspective so you can make confident financial decisions and tackle financial stress… as if you’ve had a life time of education and experience. 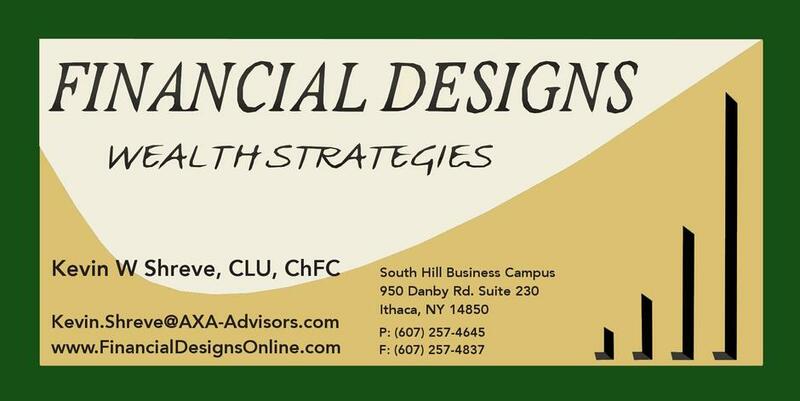 Kevin Shreve is a veteran financial planner, with over 30 years of experience. He has been awarded the title of Retirement Planning Specialist by AXA Advisors based on the receipt of a Wharton Certificate through the Retirement Planning Program at The Wharton School, and continues to build on that knowledge. Kevin is one of the select financial professionals nationwide to complete an advanced wealth management curriculum through the AXA Advisors Institute Program, hosted on the Harvard University campus in Cambridge, Massachusetts. We are dedicated to helping clients protect and build on what they have worked their lives to achieve. Our integrity and commitment to excellence in all that we do are your assurance of the highest standard of service. Thank you for visiting our site, please feel free to contact us for any reason. We proudly support the local community.